On this page you can learn more about the experience of shopping for custom window fashions with us. Whether you’re furnishing just one room with blinds or drapery or decorating your entire house, we can help you understand what to expect about the process of buying window fashions. 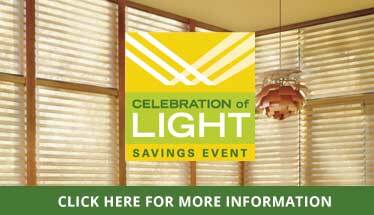 Stop in our VanCleve Pavilion showroom to see, feel, and operate our window fashions before making your decisions. We are also happy to schedule a shop-at-home estimate, where you can make choices right from the comfort of your own home. We recommend you start your window fashions project by visiting our showroom to see our extensive array of window covering products up close and personal. Our knowledgeable in-store staff will walk you through your choices of window blinds, shades, and soft treatments, and they’ll be sure to ask the right questions along the way. Basically, they will do everything they can to make sure that you know all your window covering options and understand all of the product features. 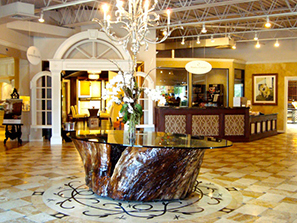 Your Window Concepts showroom visit will help you make a better decision about what window treatment to buy. When you shop with Window Concepts, you can always select the best pieces to meet your needs because we offer the full range of Hunter Douglas products, including the latest window covering products in the line. You can view our complete set of Hunter Douglas sample books and look at sample blinds and shades to help you understand how the products work. Hunter Douglas products are designed, not only to satisfy your wishes for a beautiful home, but also to meet your needs for privacy, light control, energy efficiency, child safety, easy operation, and more. And all our Hunter Douglas products are backed by the Hunter Douglas Lifetime Guarantee. Measuring and installing window fashions correctly can be complicated, and that’s why its beneficial to have our experts do the job for you. Our window covering experts will make sure that the products you so carefully select for your home fit perfectly into your windows and operate the way they’re supposed to. All Window Concepts installers are professionally trained by Hunter Douglas and will make your life easier. Our installers are prompt, courteous, helpful, and you'll feel comfortable inviting them into your home. 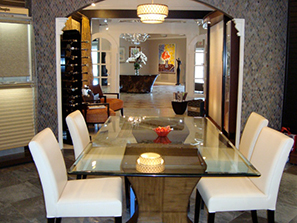 Our experienced staff uses professional techniques and equipment on every project. 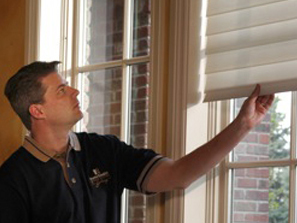 We guarantee that they will properly measure and install virtually any window covering in your home.